EMPOWERING ISLANDERS TO BUILD A GREENER FUTURE! Head over to the GICU page for more information! 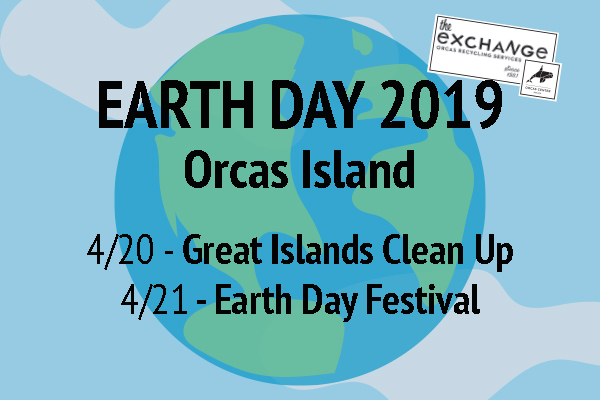 The Earth Day Festival is a FREE fundraising event to support The Orcas Center and Orcas Recycling Services/The Exchange. For more information contact marta@exchangeorcas.org.